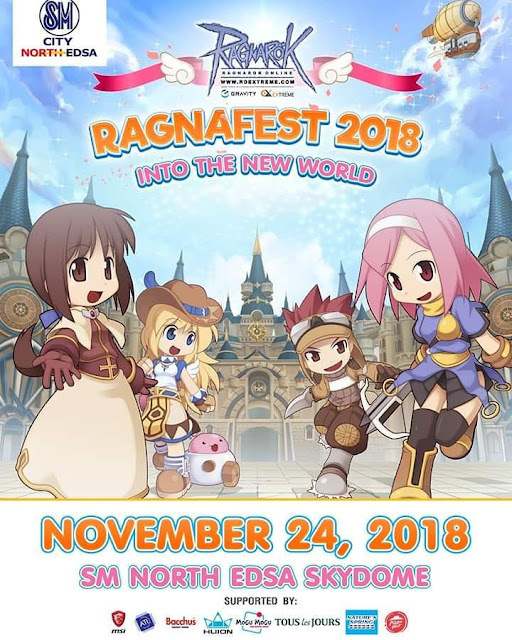 Ragnarok Online players and enthusiasts in the country have gathered at the SM North EDSA Skydome. 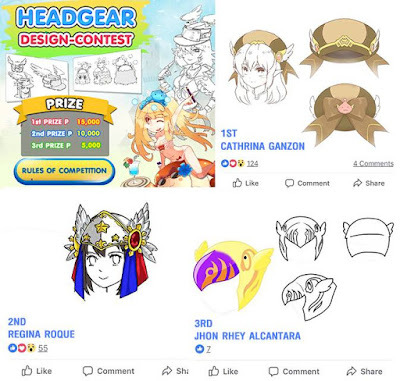 The attendees were able to enjoy a full day of games, headgear design competition, cosplay competion, live bands and the much awaited finals of Ragnarok Philippines Championships, or RPC. "Ragnafest 2018 is the biggest event we've had in the Philippines so far. We think that such dedicated players deserve a fun event like this! We're all looking forward to bigger things to come in the years ahead, especially since Electronics Extreme is coming to the Philippines," said Tun Santianuchit of Electronics Extreme. 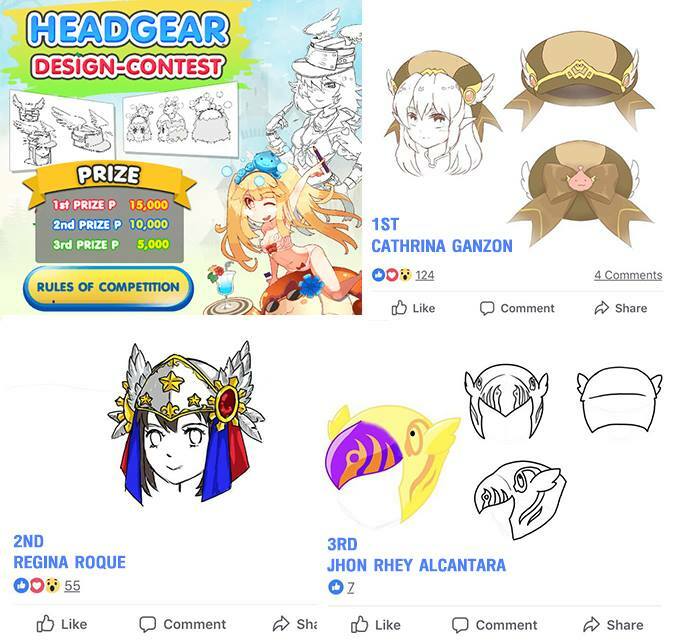 Ragnarok Online was the game that started the Massive Multiplayer Online Role Playing Game or MMORPG craze in the Philippines. It was launched in 2003, developed by GRAVITY Co., Ltd. & Lee Myoungjin (Studio DTDS) and published by 'Level Up!' the game run a good decade and a year. It created a good after school sessions in internet cafes or in the country, we called it computer shop. The game is now relaunched in 2017 under Thai award winning publisher Electronics Extreme. The Filipino fans accepted the game once again by young professionals and new players. Kuddos to the organizers for the interior of the event, the booth set up, background music, few people were walking in costumes, Angeling plushies carrying around, as if you're inside the game of Prontera. The event is supported by MSI, American Technologies Inc., Bacchus - energy drink, HUION, Mogu Mogu - you gotta chew!, Tous les Jours, Nature's Spring and Pizza Hut.